4k00:30 Driving trought Albufeira, Algarve south of Portugal. 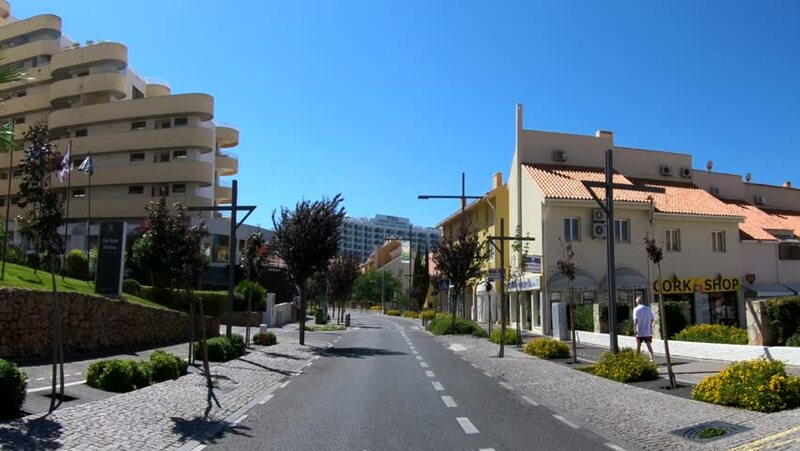 April - 2018: Albufeira is the Algarve´s most thriving tourist centre, from a small fishing village it as become a major international resort. hd00:13SOCHI, RUSSIA - 21 June 2017: Cyclists go on the road in the resort city. Summer video. 4k00:25TAMA CITY, TOKYO, JAPAN - CIRCA MAY 2019 : Scenery of RESIDENTIAL AREA in TAMA CITY.